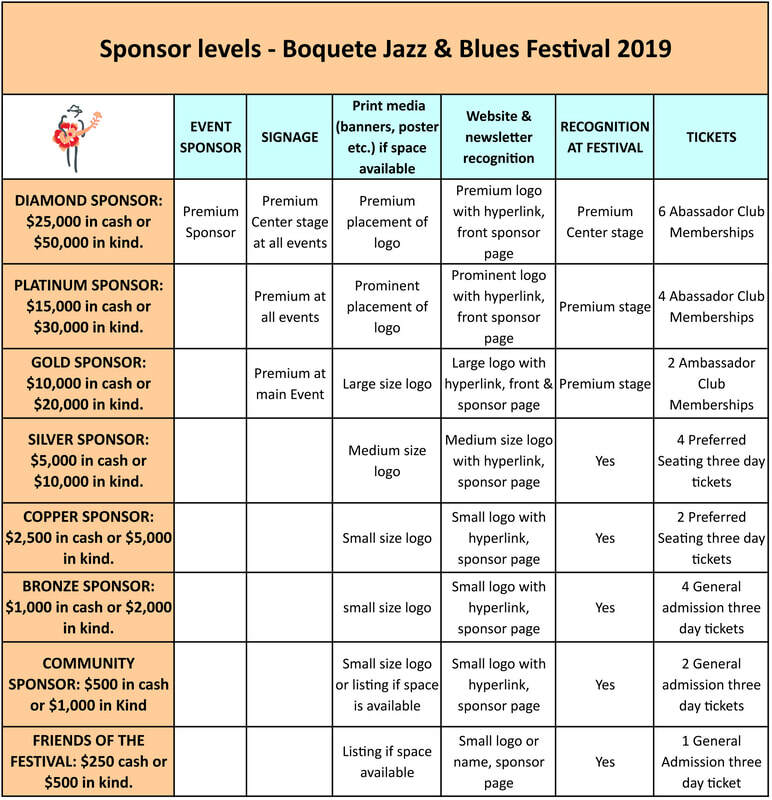 Be a sponsor to the 2019 Boquete Jazz & Blues Festival! 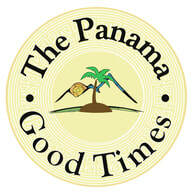 Your logos will stay on our website and newsletter for 6 months after the festival. 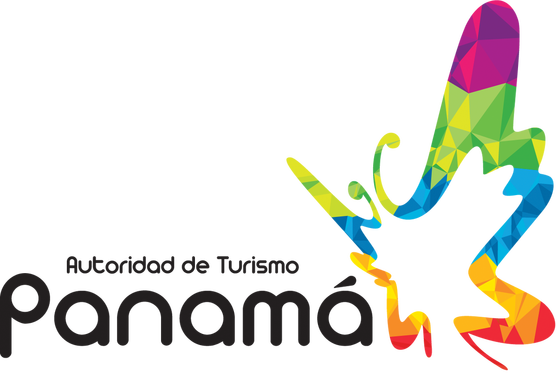 That means that if you'd decide to be a sponsor for BJBF 2019 and send us your logo now you'd get continuous exposure of your business to tens of thousands of people for more than a year!